Posted May 24, 2015 by Tobias Forrest & filed under Episodes. It was a controversial visit to Game of Thrones this week with many viewers left horrified by a disturbing sequence of events involving poor Sansa Stark. Throughout its five-year TV history there have been a number of uncomfortable scenes, however, has the show really finally gone too far? Since his introduction in Season 3, Iwan Rheon’s Ramsay Bolton has repeatedly shown himself to be a cruel, violent and sadistic character on a par with the late, dearly departed Joffrey Baratheon. But, in ‘Unbowed, Unbent, Unbroken,’ Ramsay finally achieved what Joffrey had been unable to. In harrowing and disturbing scenes broadcast towards the episode’s conclusion, we watched as Sansa was sexually assaulted by her new husband. 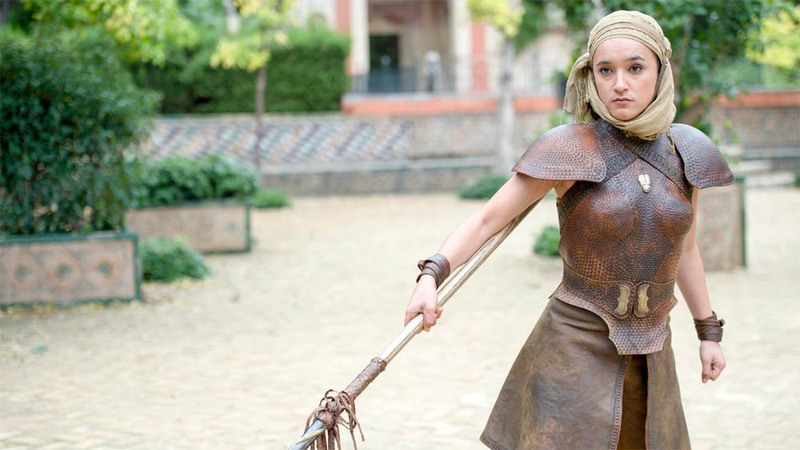 By Game of Thrones’ violent standards, this sequence could have been considerably worse. As it happened, the producers opted for a minimalistic approach to the scene and left more to the imagination than has often been the case for the show. The scene was therefore not undermined by the mistake of revealing too much and allowed Sophie Turner room to portray Sansa’s anguish. Despite the misgivings about this latest development in the narrative, it cannot be denied that Sophie, Iwan and Alfie’s performances were of a consistent and high quality. There is no doubt that this scene will be fresh in our minds for the duration of the season but in this world, did we ever feel truly safe? 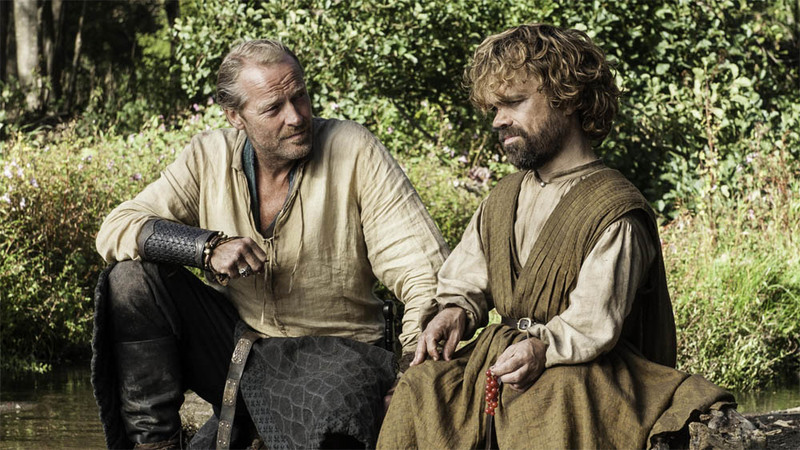 Following their ordeal last week, Tyrion and Jorah continued their journey to Meereen on foot. This allowed for a sincere and touching scene in which Tyrion revealed how he had murdered his father and found the woman he loved in Tywin’s bed. In a moment of rare faltering, Jorah was taken aback by Tyrion’s account of how his father had been ‘murdered by his own men.’ For the first time the two men were shown to connect with each other and hinted that their time as enemies might soon be coming to an end. Unfortunately a later scene in which Tyrion and Jorah were captured by slavers was marred by some clunky and jarring dialogue which only served to make us wish for a more subtle approach in future. Littlefinger was back this week and was up to his usual manipulative best as he informed Cersei of Sansa’s whereabouts and stoked her growing distrust of the Bolton’s. ‘Name me Warden of the North,’ drawled Littlefinger as he put the next step of his devious plans into play. 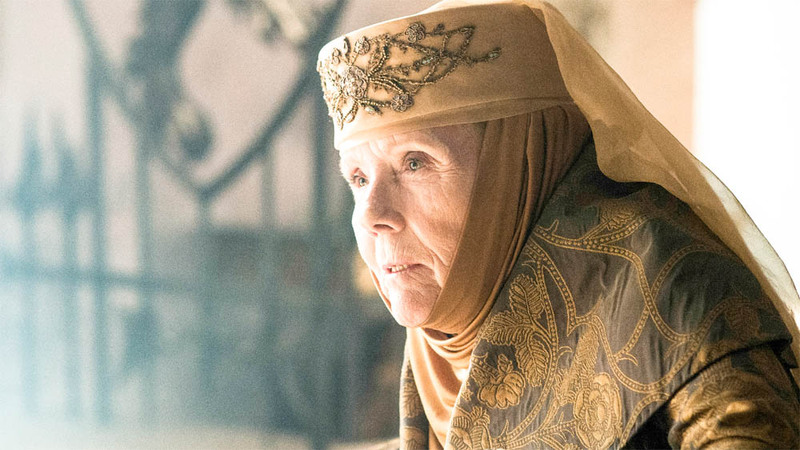 Elsewhere, Diana Rigg’s superlative Lady Olenna returned to seek explanation for Loras’ imprisonment, Cersei’s fortunes took a turn for the better and Jaime failed to rescue Myrcella from Dorne. 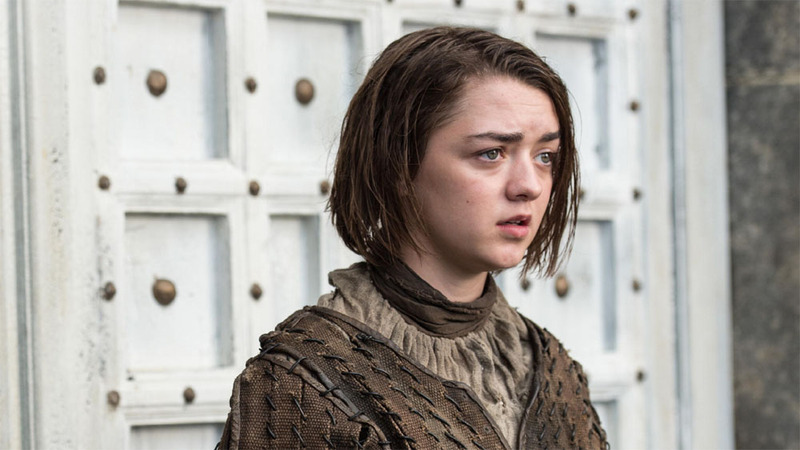 Although ‘Unbowed, Unbent, Unbroken’ will be known mostly for its infamous ending, there were a number of developments throughout as Arya, Tyrion, Jorah, Margaery and Loras’s narratives all progressed to a new stage. As Season 5 moves further into its second half there is a sense, at last, that we are heading towards some kind of conclusion and, if Sansa’s ordeal is anything to go by, the night is still just as dark and full of terrors as ever before. Overall this episode was more than the controversy it inspired. Uncomfortable viewing perhaps, but Game of Thrones remains essential viewing. Aired at 9pm on Monday 18 May 2015 on Sky Atlantic.